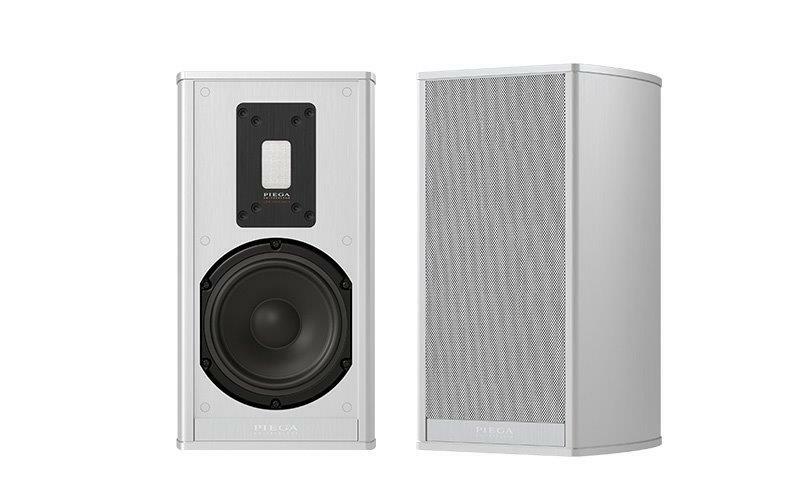 With its new ‘PIEGA connect’ interface, Swiss loudspeaker specialist PIEGA is making it possible to connect its active loudspeakers to different well-known multi-room systems. Direct music streaming is also delivered thanks to Bluetooth aptX. 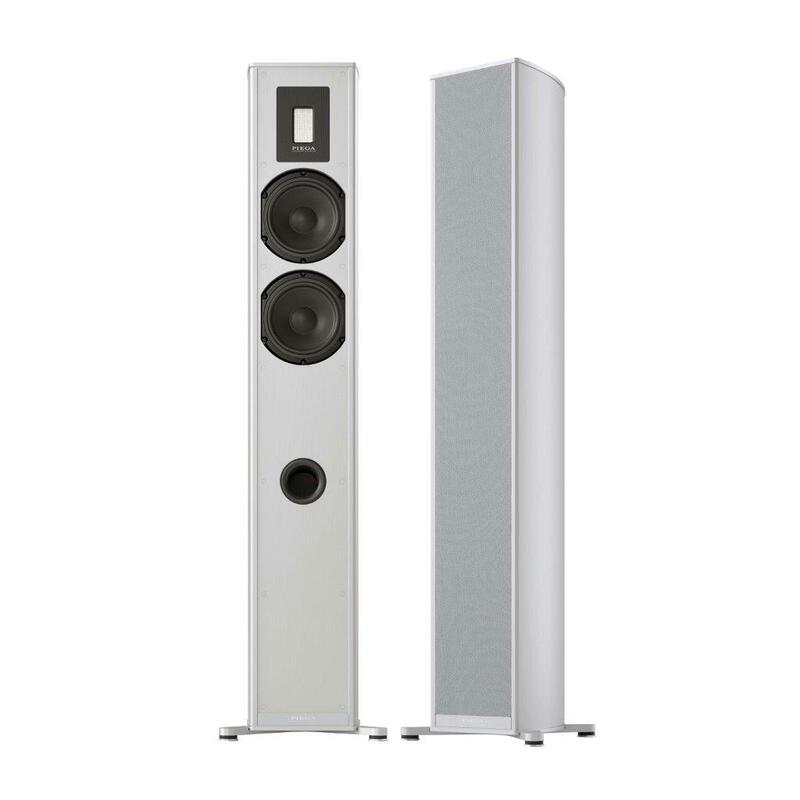 This loudspeaker manufacturer set itself the task of making music accessible without any restrictions and also integrating its new transmission technologies in its loudspeakers. 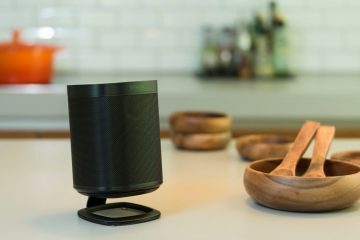 The team of developers used the design of the brand’s Premium loudspeakers and equipped them with the latest in wireless technology. 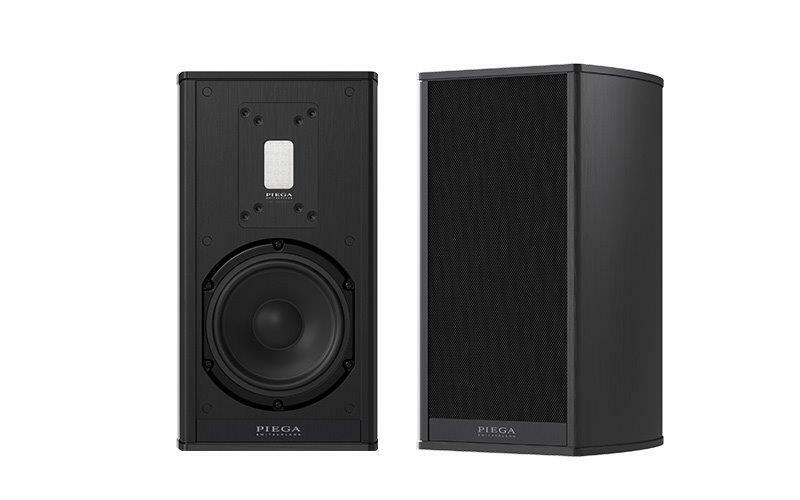 PIEGA’s Premium Wireless Series consists of three wirelessly controllable active loudspeakers as well as the PIEGA connect interface. 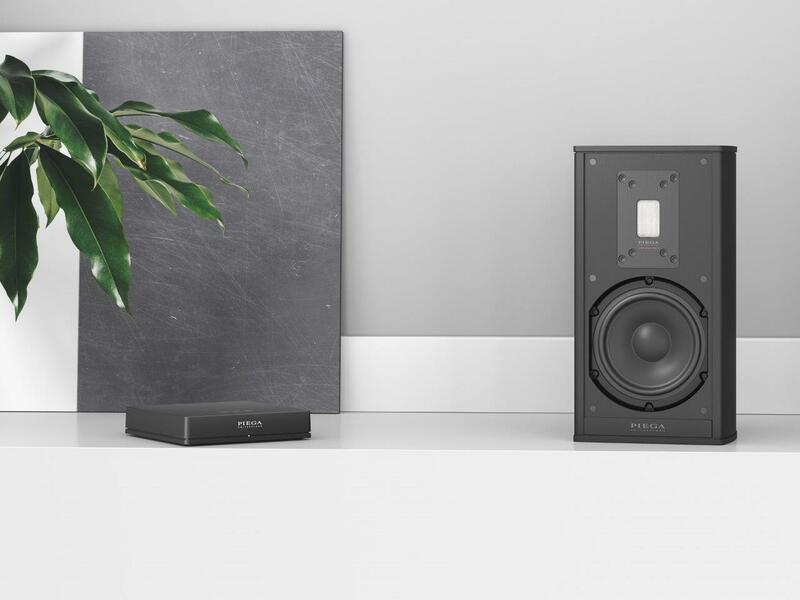 The small and easy to use PIEGA connect serves as an interface between the wireless loudspeakers and an existing Hi-Fi or a multi-room system. 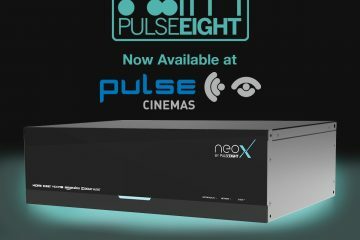 The signals are transmitted via a digital wireless link, enabling music to be played via analogue and digital inputs, as well as via the integrated Bluetooth aptX module. In this way you can stream your favourite music, also directly from your smartphone, tablet or notebook in the best possible sound quality. 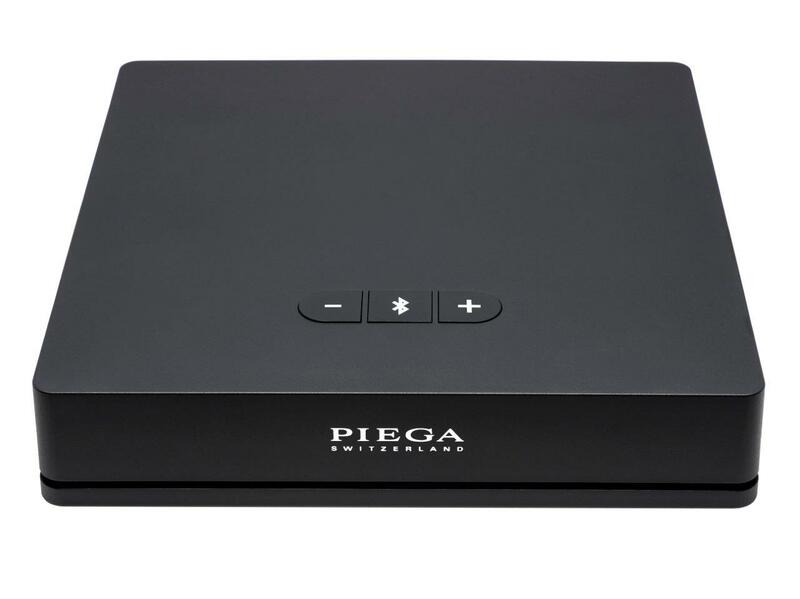 The Wireless System is billed as quick and easy to install: The installer connects any amplifier or audio source to the analogue or digital inputs of the PIEGA connect interface and selects the frequency for the signal transmission. Set whether the volume is to be controlled by the amplifier or the PIEGA connect, and you are done. The integrated sound processor automatically ensures optimum sound quality. The bass and high frequency sounds are automatically increased. 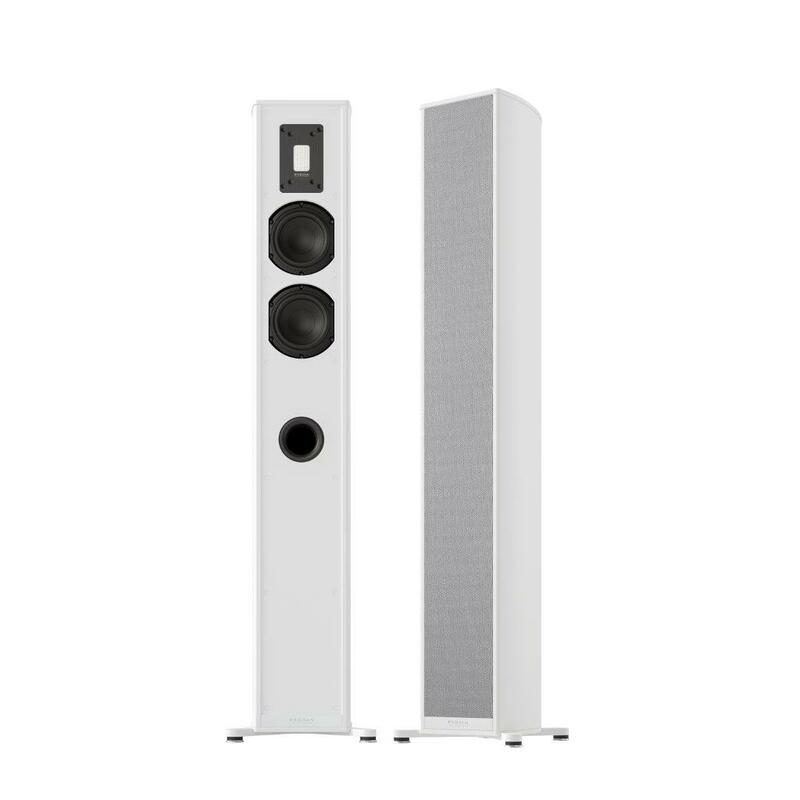 At very high volume levels on the other hand, the bass element is carefully reduced in order to protect the loudspeakers from any overload. 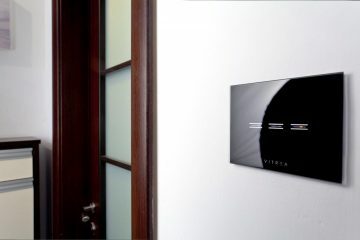 PIEGA’s Wireless System operates entirely independently, and no connection with the home Wi-Fi network is necessary. The PIEGA connect and the speakers just have to be connected to a power supply. The system also has an automatic on/off switching function and does not require any additional remote control. 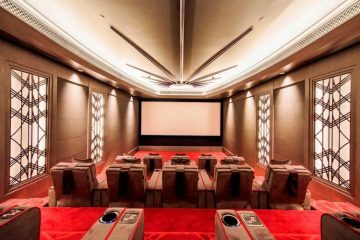 To ensure optimum operation of the system and optimum sound quality, the relevant stereo channel can be assigned on each Premium Wireless loudspeaker and the optimum sound characteristic for the location. The modes ‘neutral’, ‘close to the wall’ and ‘corner’ can be selected. 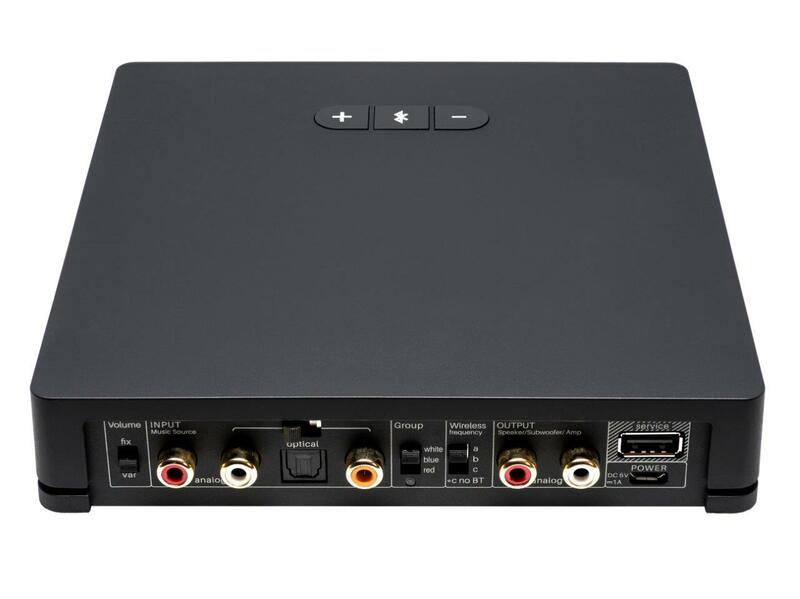 Thanks to the analogue cinch terminals as well as the optical or coaxial digital inputs, most Hi-Fi components can be connected easily. 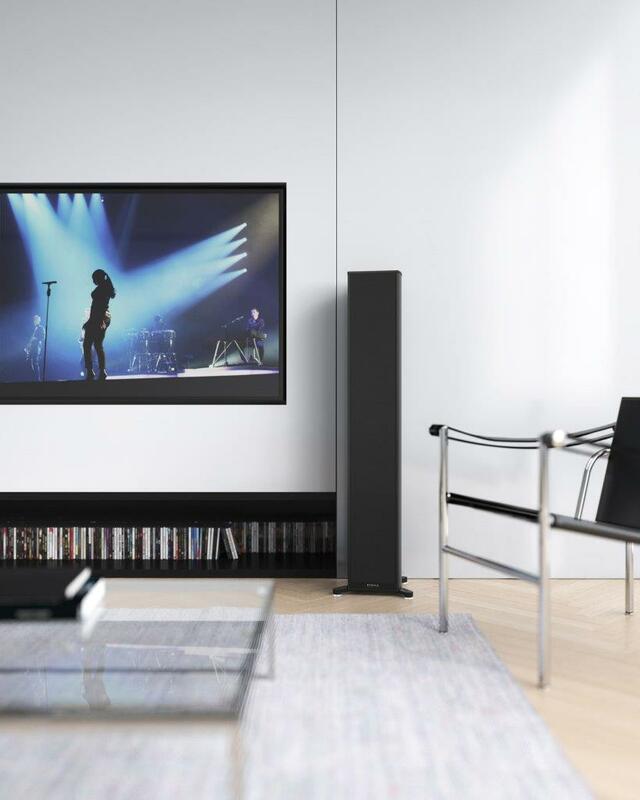 The possible applications range from the smart miniature system – for example from an audio source and a pair of PIEGA Premium Wireless loudspeakers – up to the largest multi-room setup with the network streamer and TV. An analogue output makes it possible to connect a subwoofer. 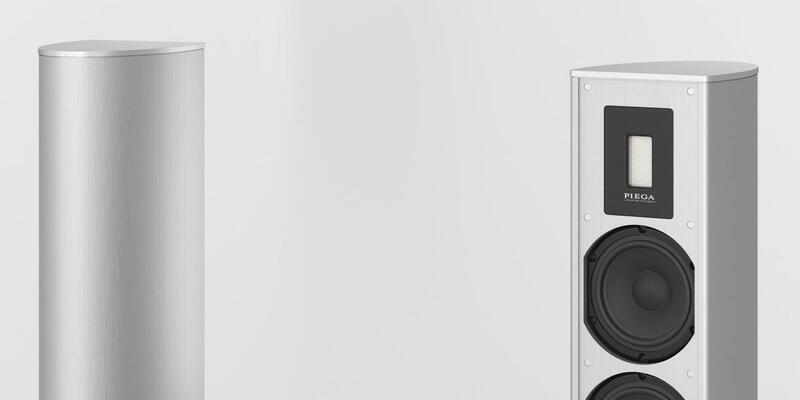 PIEGA loudspeakers are hand crafted in Switzerland. 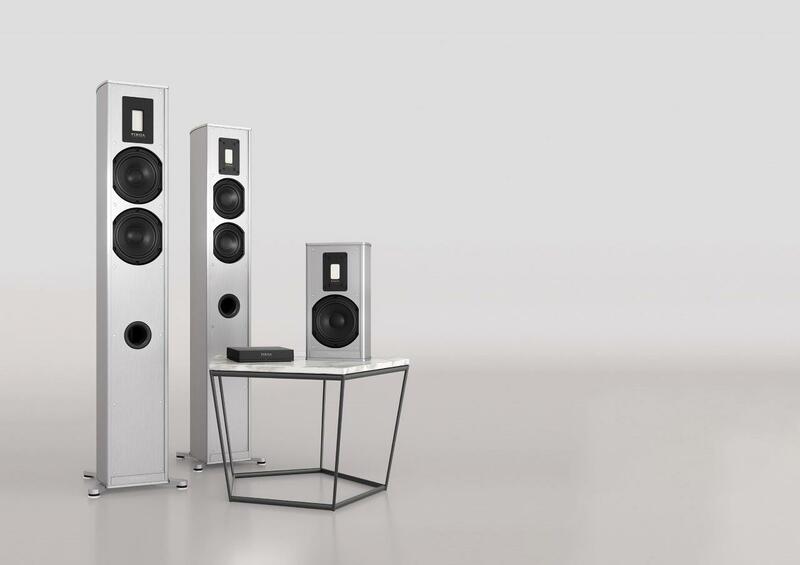 In terms of looks, the Wireless models are based on the existing Premium Series, designed by Swiss designer Stephan Hürlemann. Polished aluminium cabinets available in silver, black and white are intended to give an elegant and timeless design. The Premium Wireless 701 comes with the PIEGA LDR 3056 ribbon tweeter, two 140 mm midrange drivers and a powerful 200W amplifier The Premium Wireless 501 comes with a slightly more slender look. 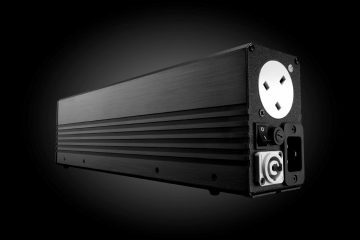 The slimline column is only 16 cm wide, but, with its two 120mm midrange drivers, the LDR 2642 MKII ribbon tweeter and a 180W amplifier, still offers a detailed and dynamic sound. 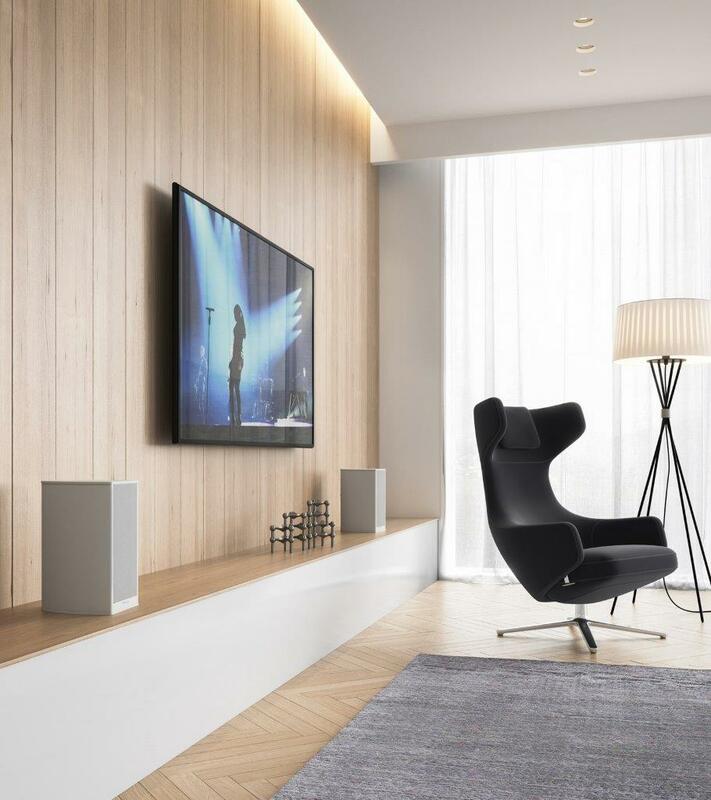 The Premium Wireless 301 compact loudspeaker connects the same ribbon tweeter with a 140 cm midrange driver and, with its integrated 100W amplifier, is the best choice for small to medium-sized living rooms.